For almost as long as South Ridge Church has been in Fairmont, WV we have supported a local church in Guapiles, Costa Rica. We have taken half a dozen short-term mission teams of various sizes to Guapiles to serve in any way that they found helpful. The church functions much like South Ridge in that it holds a weekend worship service, equips people to grow in their faith through Small Group meetings, and tries to reach out to their community through various ministries and events. Currently the emphasis at the church is on how big God is and how He is worthy of our trust and obedience. Pastor Oscar Argueta and the deacons of the church are encouraged by the new people attending the church meetings each week. 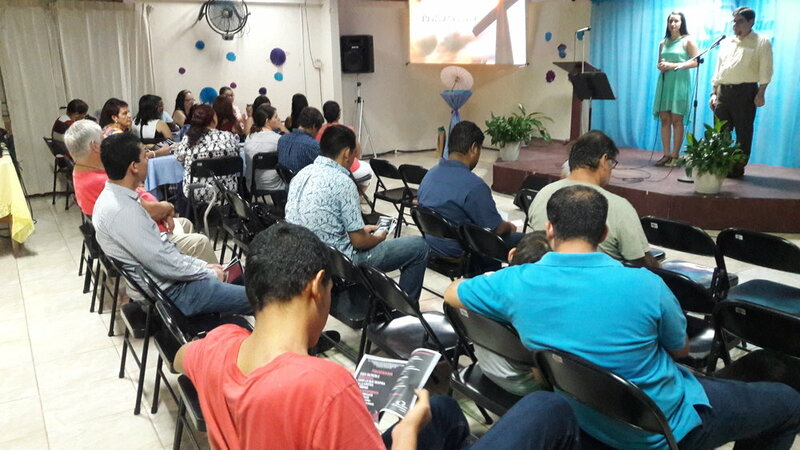 Thank you for making it possible through your generosity to support the local church in Guapiles.